Time flies and that's 100% true. It was in the year 2010 that I started this blog on Commonwealth Games. Prior to that there wasn't much interest for these games in me but my country hosting this mega event made me curious for the event and that was the beginning. From that time I follow the games very closely, though I don't blog every time about the games. Today its about less than 2 years left for the 21st Commonwealth Games to start. Soon withing few months we will start hearing headlines about the games, games village, teams qualifying and of course the Queens Baton relay. The baron relay is the most exciting part for me. This time the hosting nation is the beautiful country Australia and the tournament begin on April 4, 2018. Next 11 days it will be games event and the final ceremony will be held on 18th April 2015.
Who is the boss of the 2018 Commonwealth Games? Met Mark Peters a former Australian baseball player and one of the leading sports administrators in Australia. He has captained Australian national basebal lteam and played for the country for more than 10 years. 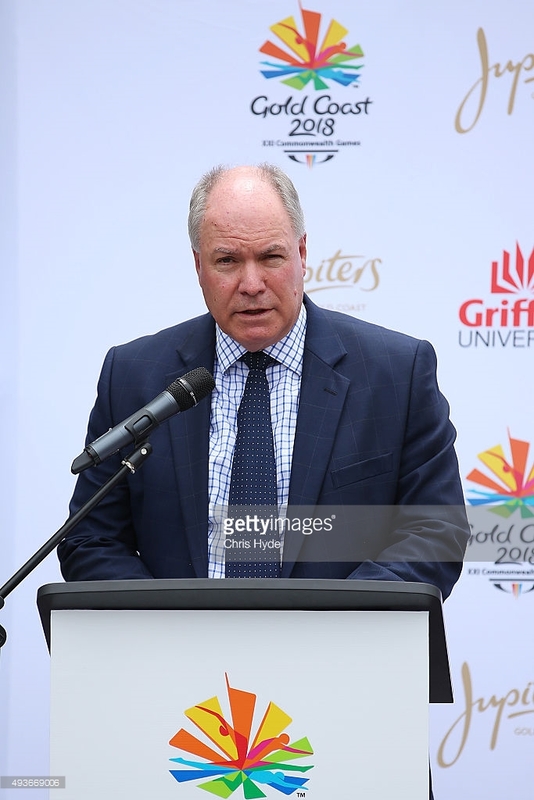 He holds the position of CEO (Chief Executive Officer) of the Gold Coast City 2018 Commonwealth Games Corporation. He was also the main person behind the successful bid to host the commonwealth games and the same thing earned him the position for CEO of the games. We wish the Australian government all the very best for this mega event!